When I first started hiking, I knew only of names: Mt. Rainier, Mt. Si, Sauk Mountain, Mt. Pilchuck. I loved Mt. Rainier for its ruggedness and how it reminded me of my insignificance, but never once did I consider how these mountains were all connected or why the roads leading to their bounty were where they were. 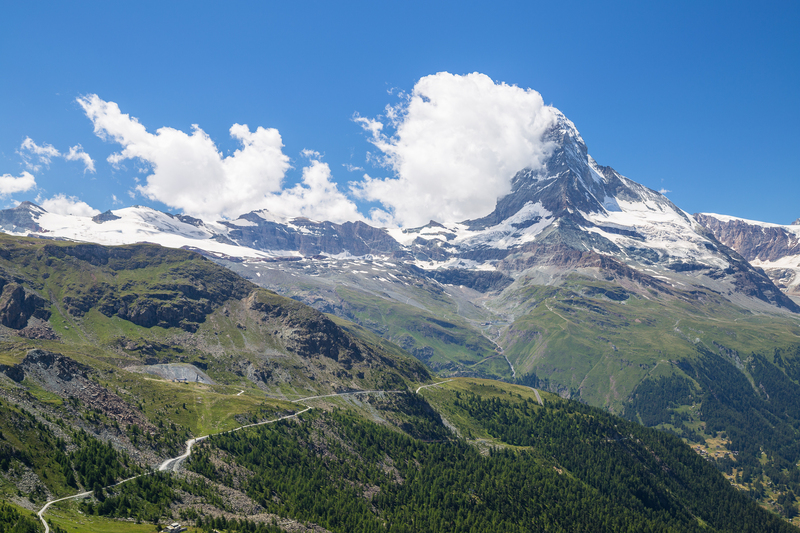 Then, in 2011, I visited Zermatt for the first time, where the Matterhorn lives.